Smyle Group has increased its experiential billings by 45% over the past nine months, compared with the 12 months to June 2017. The company, which produces live experiences and videos, has pulled in business worth £8m between July 2017 and February 2018. In the Brand Experience Report 2017 Smyle Group reported experiential billings of £5.5m. 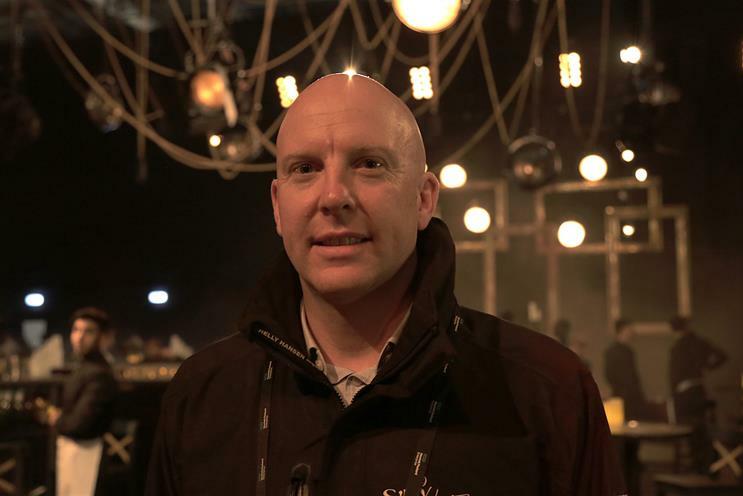 Rick Stainton, managing director at Smyle Group, explained that this work includes activations at sporting events, Mobile World Congress and the World Economic Forum. He added that the growth has led to a 20% increase in staff numbers to 80 people over the last 12 months too. The agency has managed to bring in new work from existing clients and said that there have been a "number of significant new clients wins in the leisure, software and telecoms sectors" but was unable to reveal brand names. Yesterday, Smyle Group, which is made up of agencies Smyle, Pumphouse and Smyle Moving image, reported that it is forecasting a 69% rise in turnover for the year ending 31 March. The company reported turnover of £16.5m for the 12 months to 31 March 2017, and expects this to rise to £28m at the end of this month. It forecasts operating profit to rise to over £2.5m. Stainton said: "There multiple reasons behind this growth. We’ve invested a lot in the best talent in the industry and enhanced our creative, moving image and content teams. "Our client services team has invested heavily in the relationships across UK and Europe, as well as in the US. By understanding the brands better and what their challenges and requirements are, we have a bit more of a holistic view on things rather than just working on reactive briefs on a project-by-project base. "We’re becoming very much a partner at the table alongside other key agencies whether they are digital or marketing and comms. That’s enhanced the ability to add more value."